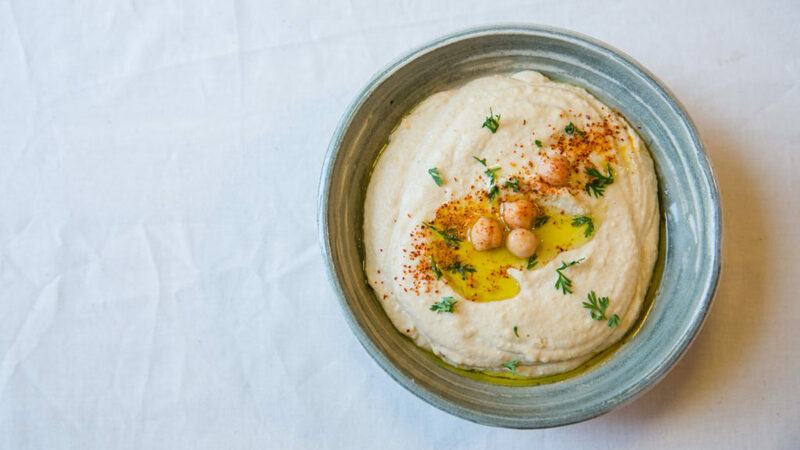 A really good hummus recipe is a modern day essential. 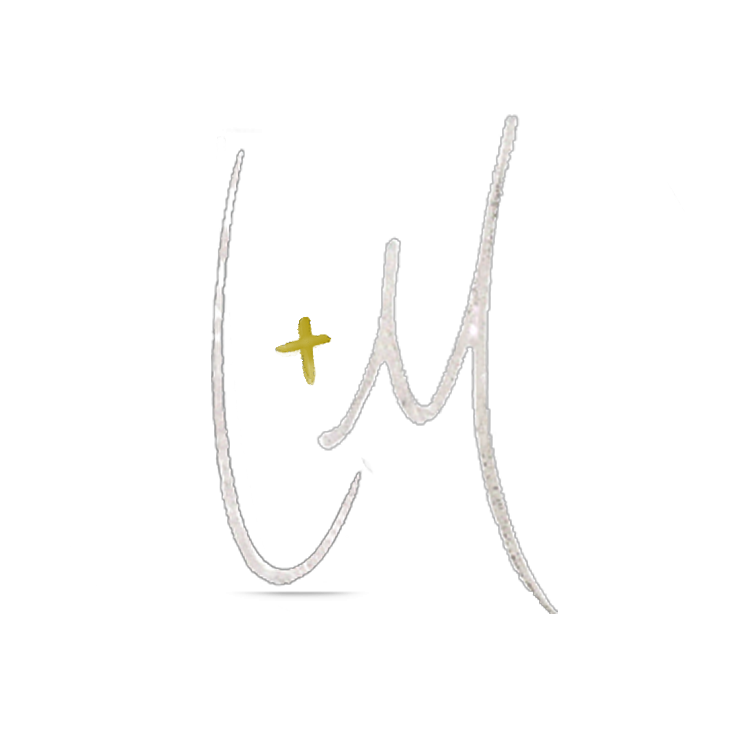 When something has more than three uses and takes only a few minutes to prepare, for not a whole lot of money, we consider it an essential. 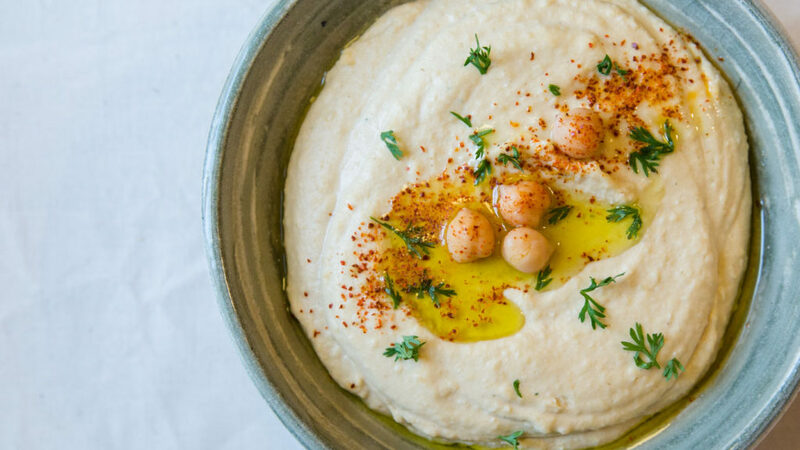 This hummus recipe is just that. 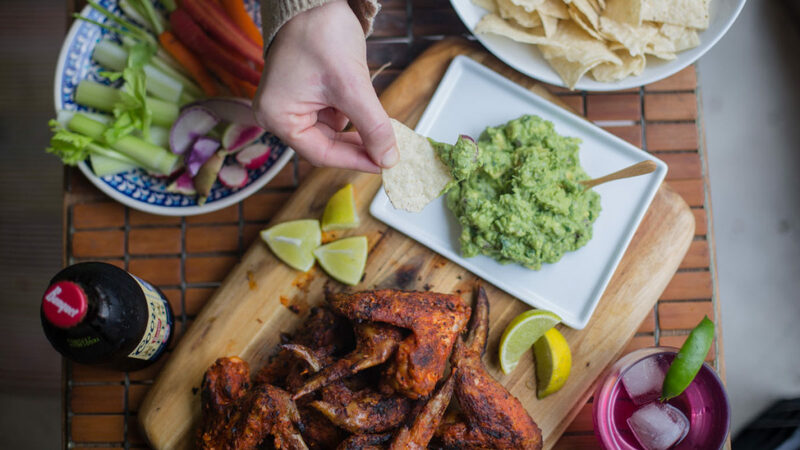 It’s great for everything from party boards, to basic pitas + hummus, vegetarian wraps and sandwiches, and super simple yet delicious deviled eggs, and that’s just the start. 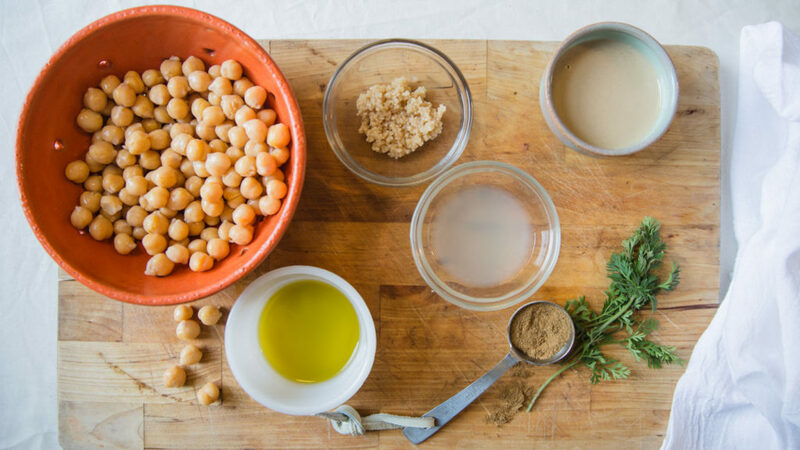 The magic of hummus is that a few fairly humble ingredients – cooked garbanzo beans, the liquid they were packed in, tahini, lemon juice, olive oil, garlic and a bit of cumin – are quickly and easily transformed into an absolutely luscious new ingredient. Aside from a measuring cup or spoon and a bowl, the only equipment needed to make hummus is a blender. And it doesn’t need to be a big powerful one! 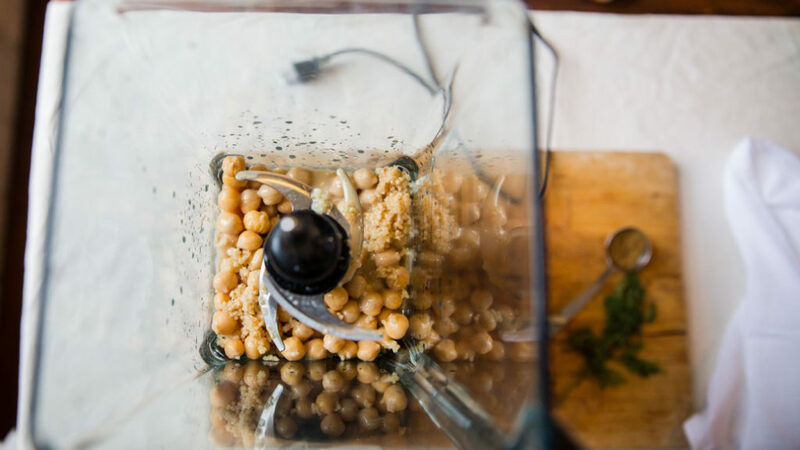 Hummus turns out equally perfect in our Ninja, Vitamix, Nutri-bullet and food processor. Literally just toss in all the ingredients, blend, and voila! Scoop the hummus into a pretty bowl then a drizzle of olive oil, a few shakes of paprika and a sprig of parsley make it picture perfect. Place beans, liquid, tahini, olive oil, lemon juice, garlic and cumin into a food processor and blend for about 1 minute. If it’s a bit too thick, add more reserved liquid or water and blend again. 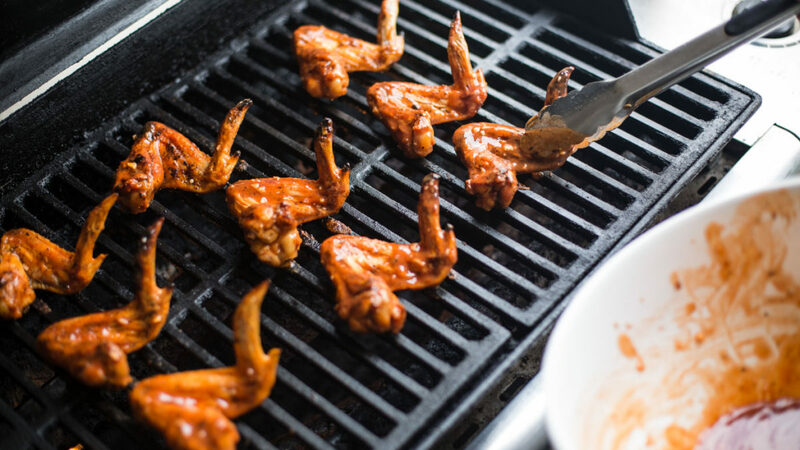 Just before serving, drizzle with olive oil, and top with a few dashes of paprika and chopped fresh parsley.